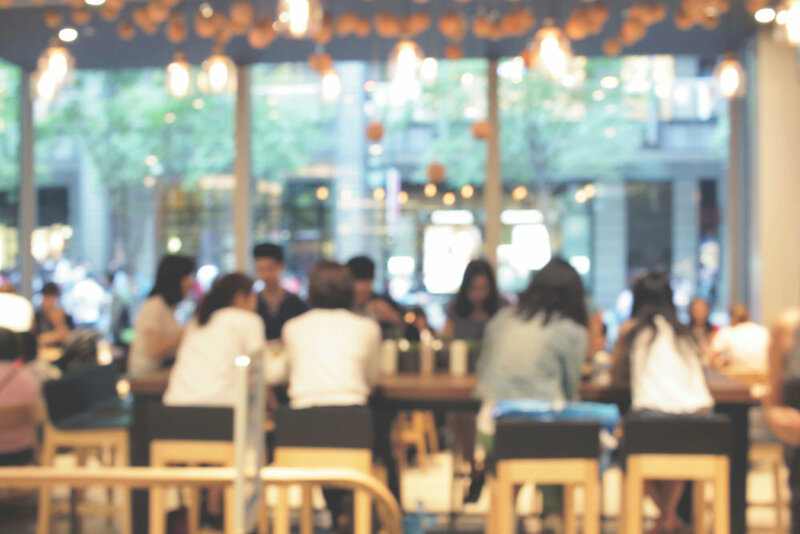 With an average annual turnover rate of 73%, according to The United States Bureau of Labor Statistics, restaurateurs know that employees are going to be coming and going from their business with frequency. However, not many restaurateurs think about how they can optimize the processes of both employee hiring exiting. Since high turnover is likely, it is in restaurants’ best interest to consider the lifecycle of an employee as a whole, and optimize the journey to make sure the business gets the most of each employee, which helps keeps costs down and morale amongst staff high. Roughly speaking, this journey can be thought of as 5 distinct stages which an employee moves through: Hiring, Onboarding, Training, Scheduling and Engaging. We’ll take you each step of this process and provide some helpful tips, strategies and tools to help you save you time, money and stress when it comes effectively managing your staff. Any employees journey with your restaurant staff starts with the hiring process. There are a many things you can do while hiring to make the process easier and help make sure you get the right candidate who will be a productive and efficient team member. Before releasing your job posting, make sure that your restaurant’s online presence is top notch in order to attract top talent. Give your online presence a quick audit to make sure you like everything that is out there, from social media to your website to reviews of your establishment. Ensuring that your restaurants brand is polished is increasingly becoming a reason potential employees choose one company over another to apply to! SinglePlatform can be used to make sure that what you’re putting out online, such as menus, your website, and social posts, are the best they can be. Next, place your job postings in the right place. Job boards such as Indeed, Glassdoor or your own social media networks are good options, but there are also hospitality focused job boards such as Poached. Make sure you use the right keywords in your posting to give it better placement on job boards. Also use your own professional network to find qualified employees. Let all your employees know you’re hiring, and consider providing an incentive for a referral. A referral can be great for building team morale and a consistent company culture. Approaching the hiring process carefully and with an eye for quality can save you money and time in the long run because it can attract the best possible hire, not just the quickest. 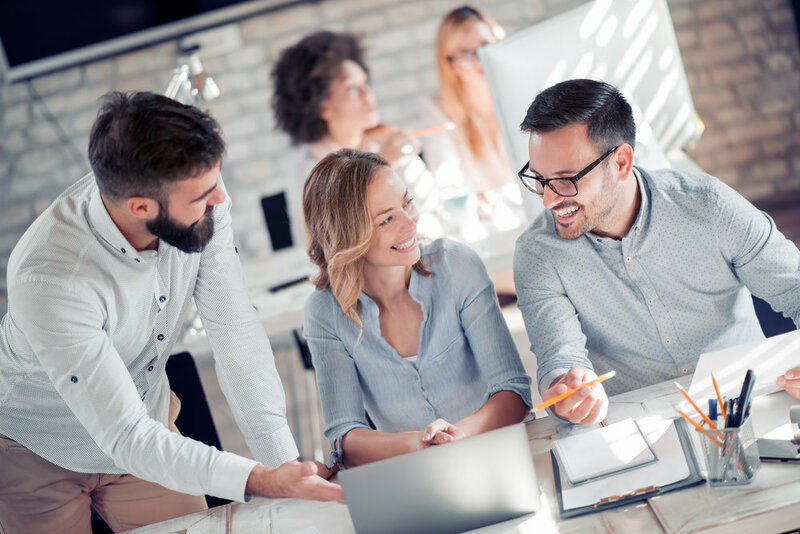 Once an employee is hired, the next step is to onboard them to your operation make sure they feel comfortable, are learning as much as they can, and are welcomed into your workplace. Up to 20% of employee turnover happens during the first 45 days of employment, so it is important to have a tried and true onboarding method in place to make sure you don’t lose those great new hires. Organizations with a standard onboarding process have 50% greater new hire retention. A checklist is a good idea to follow an onboarding process, and software, such as Process Street, is now available that can help you create and follow a checklist. Process Street outlines each step of the way, from getting an employee’s details to assigning them a mentor on the first day and following up to see how they are doing. Having a checklist gives you a great, transparent way of monitoring progress that is purely analytical. Following an onboarding process will allow for further refinements in the future and can remove the stress of not knowing how to make a new hire part of the team. Much like onboarding, training also requires a plan. When creating a plan, think about the goals of the training ­‑ what you would like your employee to know and in what timeframe. Don’t just hand your employee a handbook and set them to work immediately. Think of training as a continual process that requires patience and many check-ins. Break each role down in your restaurant into a set of tasks and design your training around teaching each of those tasks. When clear goals are set within a specific timeframe, then you and your employee share the same expected outcome and tracking progress is easier. You can also look at implementing hospitality-specific learning and training systems like Wisetail which can help track and test the knowledge of your new employees to ensure they have the skills they need to do their job well. Also consider an initial skills audit of the employee so you don’t waste time on training them on things they may already know. Monitor an employee’s performance through performance reports that use data collected monthly and weekly to see where an employee may need more training to be optimal. Once a new employee is hired, onboarded and trained on what they need to do their job well, the next step is to get them on the schedule! Luckily the days of “penciling them in” for a shift are long-gone. Modern restaurants can take advantage of web-based scheduling tools which make this process a breeze. Restaurant scheduling software provides great features to help you save time and money adding new staff to your schedule. For example, with a web-based scheduling app you don’t have to worry about dealing with complex availability for new staff – you can simply add them to your schedule and then your new staff can submit their own availability which a manager can then approve. A scheduling tool like 7shifts takes this one step further by allowing employees to provide shift feedback after their shifts which managers can then use to keep track of their onboarding and training to see if any further action is required and to quickly act on issues that may affect an employee’s on-the-job performance. To help retain your staff, a good idea is to become knowledgeable of the pain points your staff feel and learn from past employees. 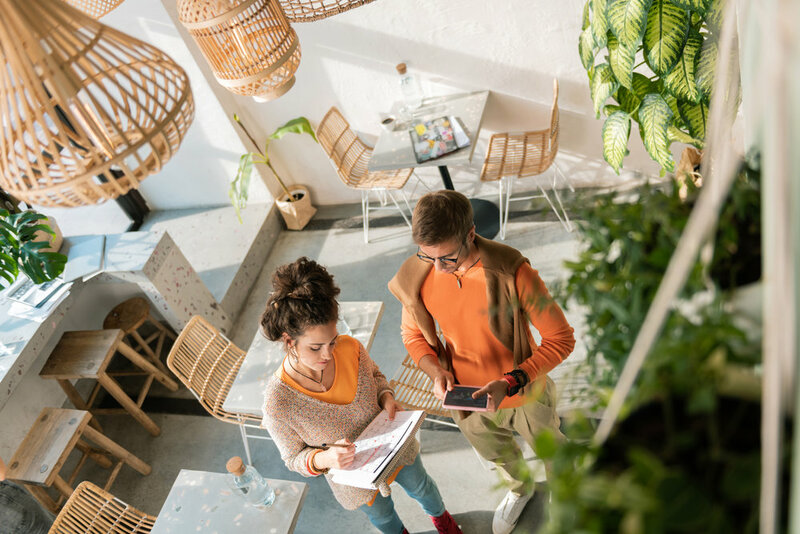 Consider measuring how long staff stay with your restaurant, which can help you understand what you need to do to keep them longer. If your average server stays for 24 months, design incentives around that time frame to keep your employees motivated. Incentives and rewards are a good way to retain staff. 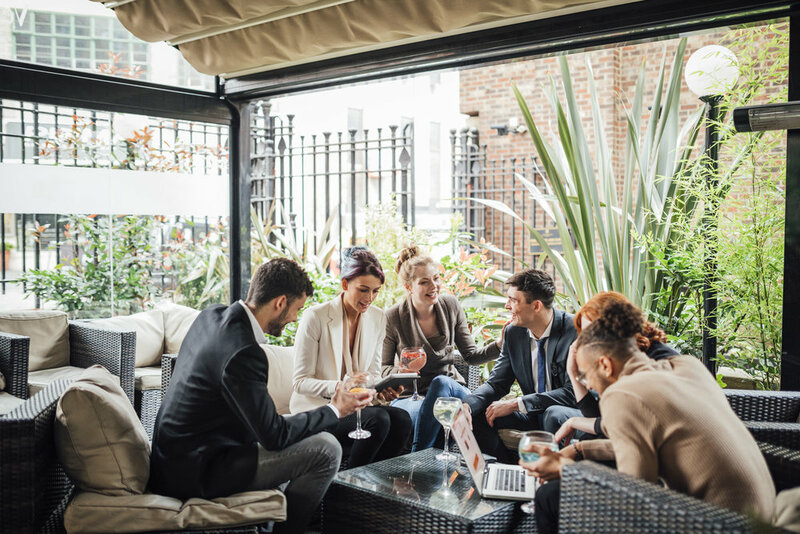 Implement small wage increases every year, staff meals, holiday parties or fun group activities to make your staff enjoy working in your restaurant more. Learn more about creating a solid company culture here. If an employee does leave, perform an exit interview to see why and what can be improved in your entire employee lifecycle program so the same mistakes aren’t done twice. Also have regular check ins with your employees to make improvements before it is too late. It’s important to identify stressors in your workplace by talking with your staff so you can make strides toward improvement. Since your restaurant may see a lot of staff come and go, use that repetition to always be enhancing and strengthening how you manage an employee’s lifecycle. From using your network and the best job platforms to find the right candidate, to having a tight process for onboarding and training, then regular check-ins to make sure your staff is happy, you will find that approaching an employee lifecycle strategically will save you time, stress, and money in the long run.